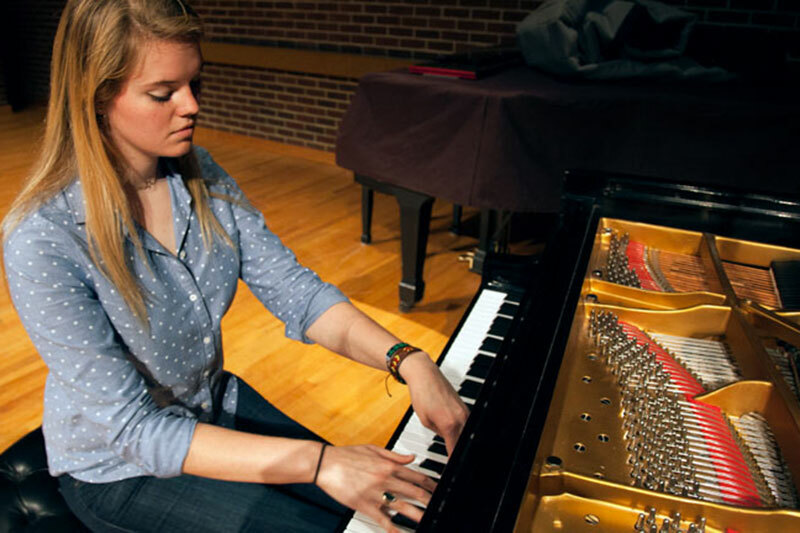 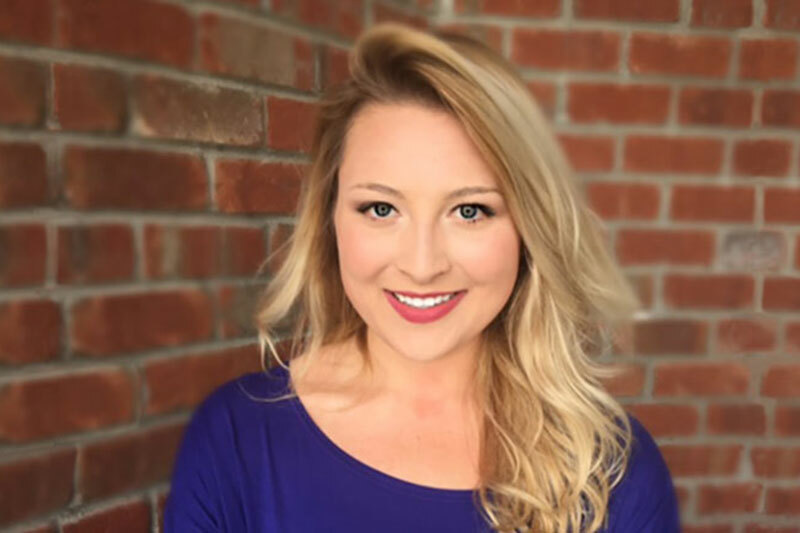 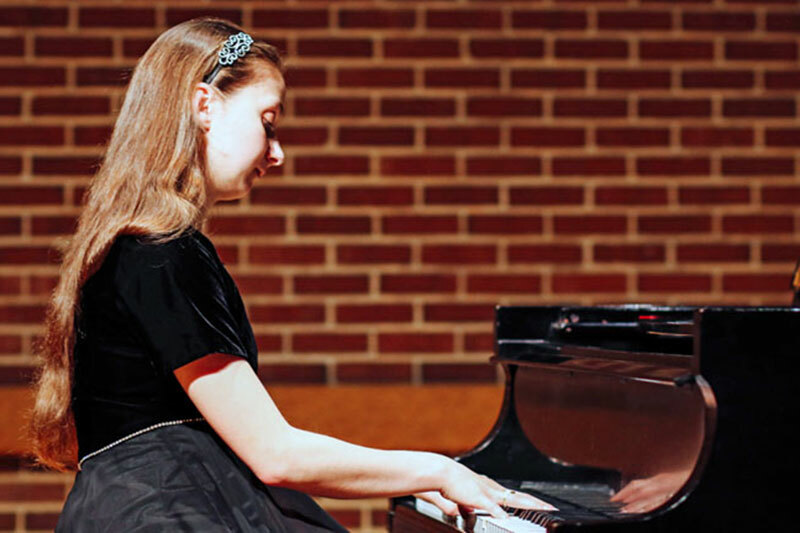 As a music major at Meredith College, Caroline Carter has strengthened her focus as an artist thanks to mentoring by music faculty, and the experience she has gained through music performance, study abroad in Italy, and internships. 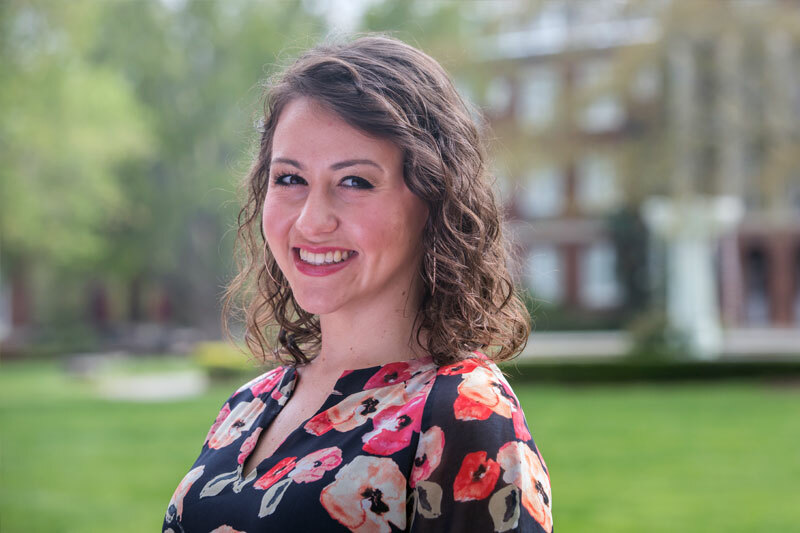 Maggie Mauney discovered how a willingness to change your mind can open new possibilities. 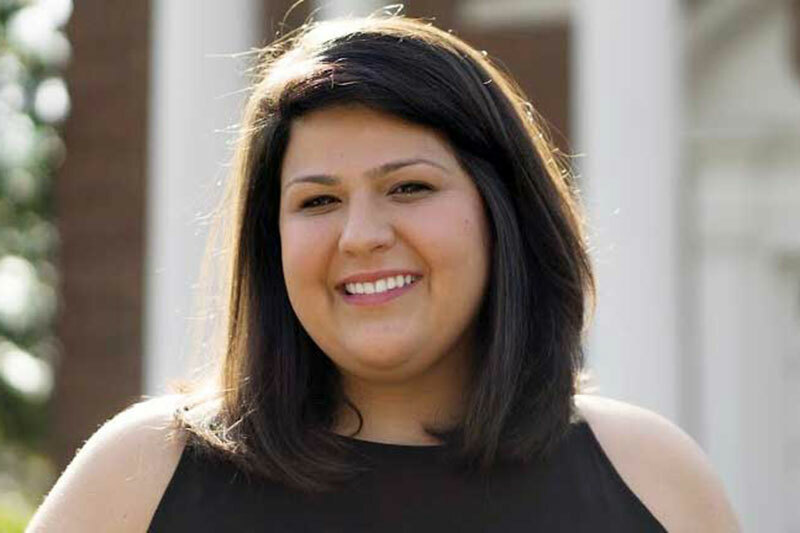 Erica Rogers prepared for law school with a music and Spanish degree from Meredith.